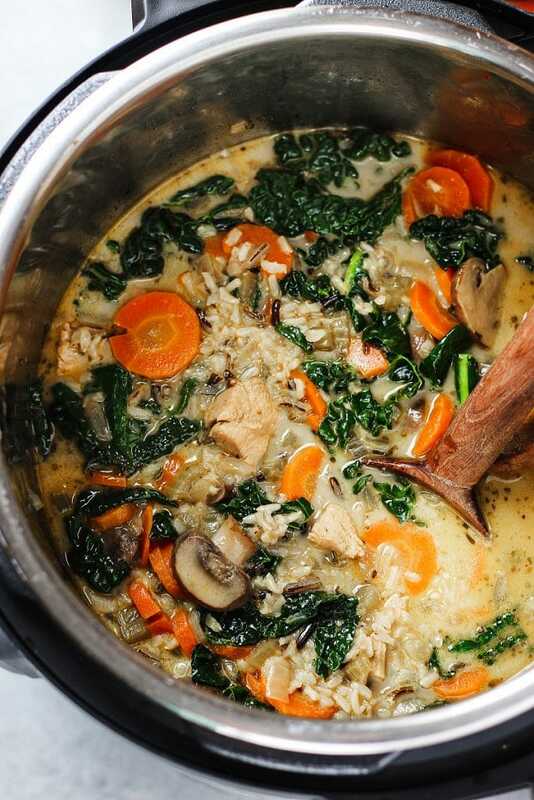 Instant Pot Chicken Wild Rice Soup with creamy broth, fresh kale and colorful carrots. 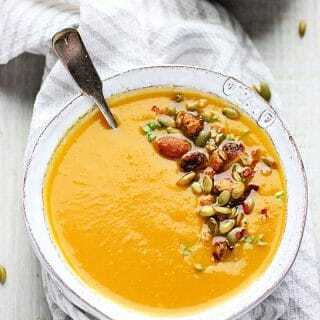 This soup is warming and cheerful perfect for rainy Spring day! 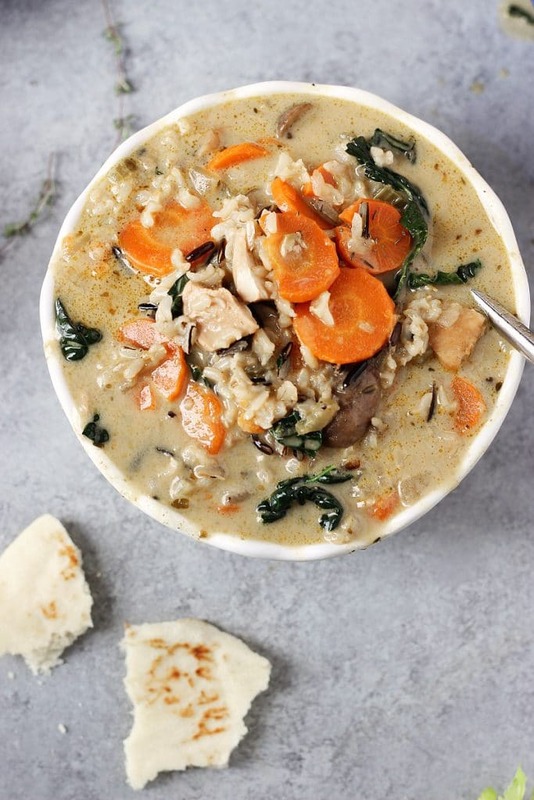 Ready to wave goodbye to SOUPS? Hmm, maybe not just yet! Spring is finally here, the sun is getting warmer and bright, but a good Spring will also bring lots of rainfall, cold and gloomy days. 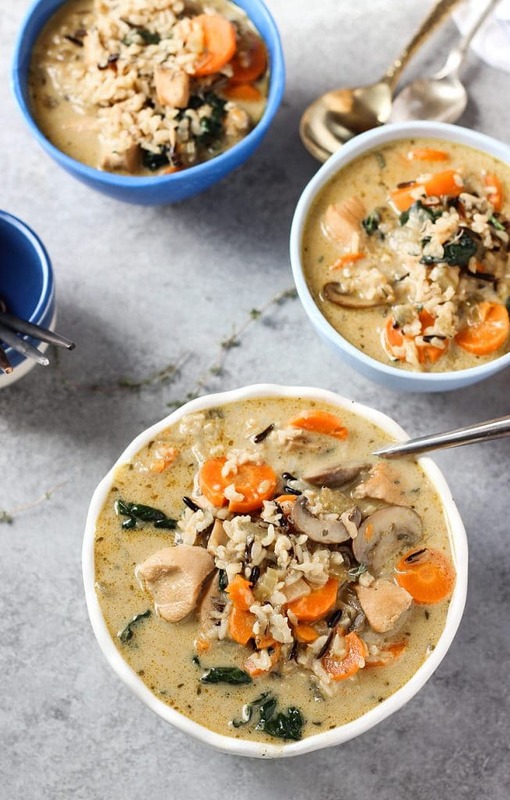 For this reason I am still very much on soup-mode, which is why I made this colorful and cheerful Instant Pot Chicken Wild Rice Soup. This soup goes far beyond the basics. It’s heartwarming, nourishing and it has everything we need; protein, carbs, veggies, creamy broth and let’s not forget the seasonality aspect which in this case are the carrots. Ultimately what helps me decide on whether I make my soups on the instant pot or stove top depends on the length of time it takes to cook the ingredients in the soup. 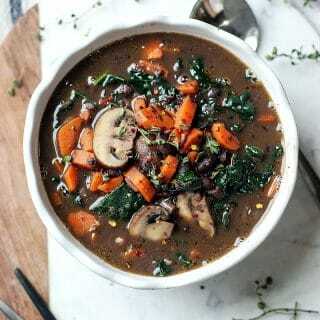 For example, when I made this Black Bean Mushroom and Carrots Soup I cooked on stove top because the ingredients didn’t need a lot of cooking. 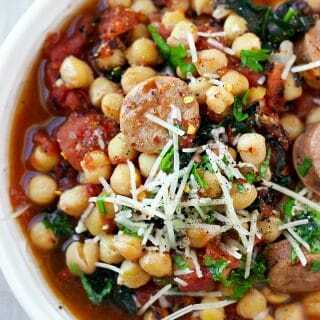 Of course I used canned beans otherwise I would have done it in the instant pot, like this Instant Pot Chickpea Stew. Chickpeas like wild rice take a long time to cook, so these are good candidates for the Instant Pot. But remember, there is no right or wrong here, you can do either and it will come out just fine. Cooking chicken wild rice soup can be fairly easy, although there are several recipes and techniques you can follow. I usually try to make my recipes as simple as possible without compromising on quality or flavor. Start by sautéing the onions and garlic, until fragrant and translucent. To save time I work on my ingredient as I go along. For example, I’ll slice the carrots while the onions are cooking then I add in carrots and let them to cook while I work on the celery. Then I add in the celery and let it cook while I slice the mushrooms. For me this way works best because I feel like it’s a continuous hands on approach that saves me time in the end because I am not spending so much time prepping my ingredients before hand. I also like the idea of adding one ingredient at a time, starting with the ‘hardest to soften’ ingredient first. 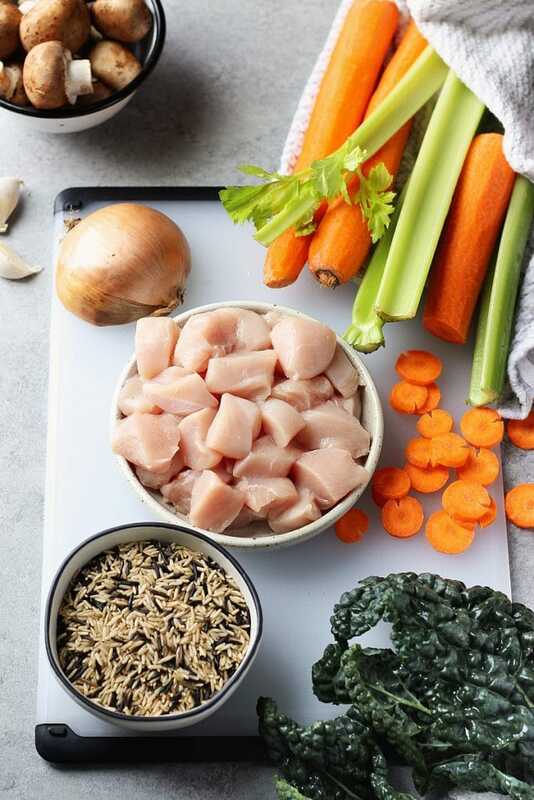 Once you have finished sautéing and seasoning the veggies, you can add the remaining ingredients; broth, wild rice and chicken. Switch from sauté mode to high pressure and cook for 25 minutes. If you are going to use pure wild rice I recommend that you cook for 30 minutes on HP. When all is done and all pressure has been released you add in the heavy cream and fresh kale. Stir and maybe cover the pot to allow the kale to soften a bit, and serve. 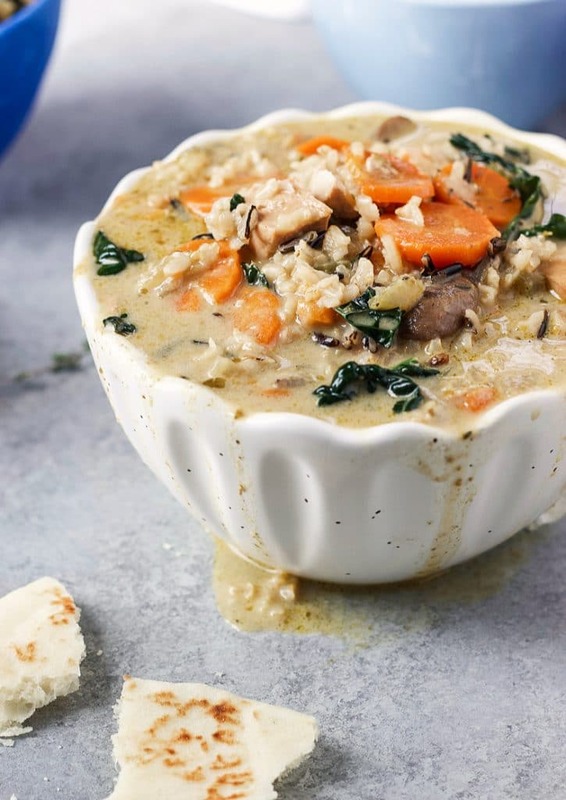 If you make this Instant Pot Chicken Wild Rice Soup recipe, be sure to leave a comment and/or give this recipe a rating! I love to hear from you and always do my best to respond to all your comments. Also, don’t forget to tag me on Instagram for a special shutout and/or a chance of being featured in my newsletter! 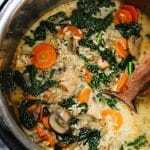 Instant Pot Chicken Wild Rice Soup with creamy broth, fresh kale and colorful carrots. 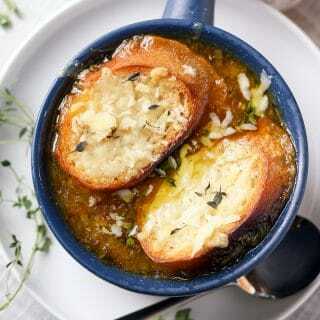 This soup is comforting and warming perfect for a rainy Spring day! Start to add in the carrots, celery and mushrooms. I first add the carrots, let them sauté while I chop the celery to save time. Then I add the celery, stir and let it sauté while I slice the mushrooms. Finally I add the mushrooms, thyme and season with salt and pepper. Stir and sauté for 3-5 minutes. Add broth, rice and chicken, stir to combine. Turn sauté mode off and set on high pressure for 25 minutes. Allow 5 minutes of NPR then release all remaining pressure. 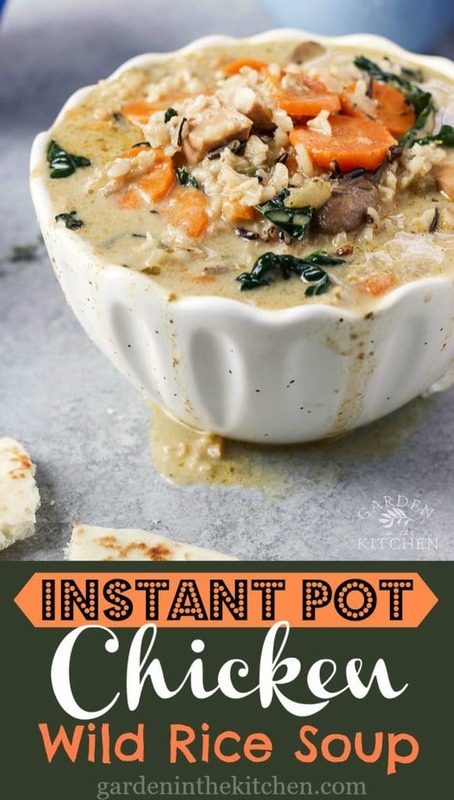 Open the instant pot and pour in heavy cream and kale. Stir to combine. 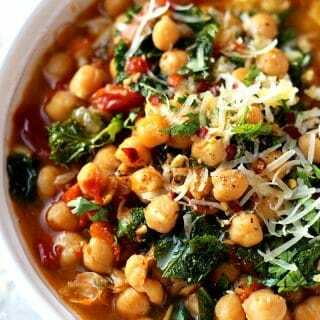 You may want to cover the pot to allow the kale to soften a bit, however you don’t need to. It’s a cold rainy day here in north Texas. 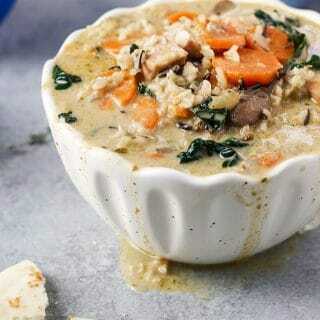 I decided to make your Chicken and Wild Rice soup. It is delicious but I’m not happy with myself because I over cooked the rice. I will definitely make this again but cut down on cook time. 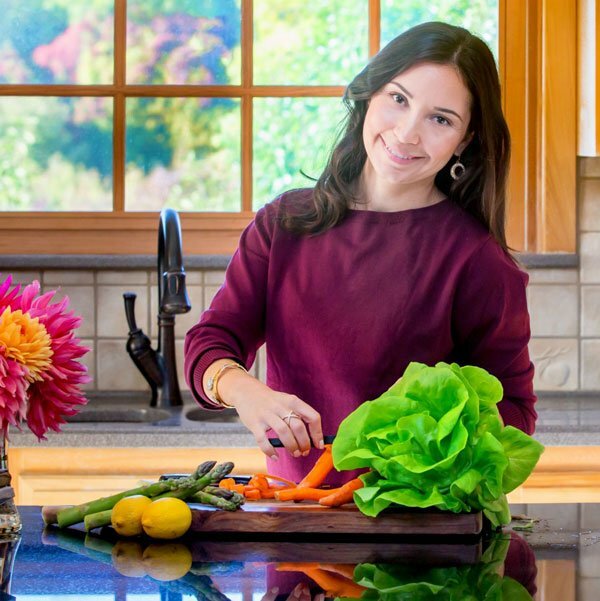 Thanks for posting and by the way I love how easy it is to get to the recipes you post! !